Nan-e kabab (Persian: نان كباب) (bread with kabab) is a national dish of Iran. 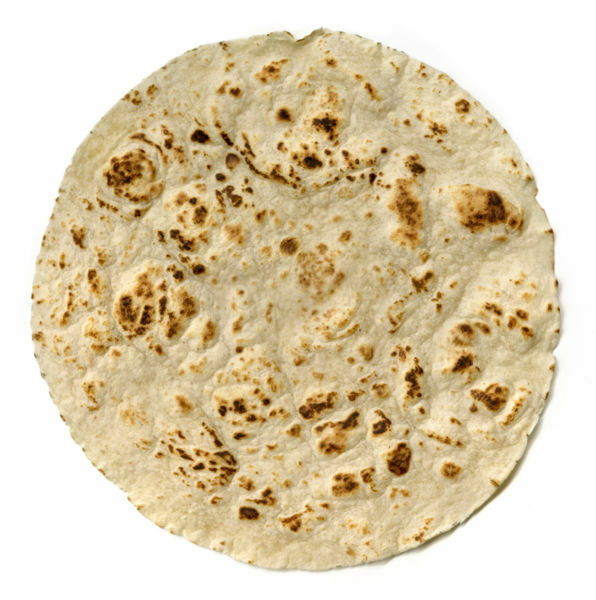 The meal is simple, consisting of kabab, of which there are several Persian varieties, and a type of Persian flat bread (specifically nan-e lavash). 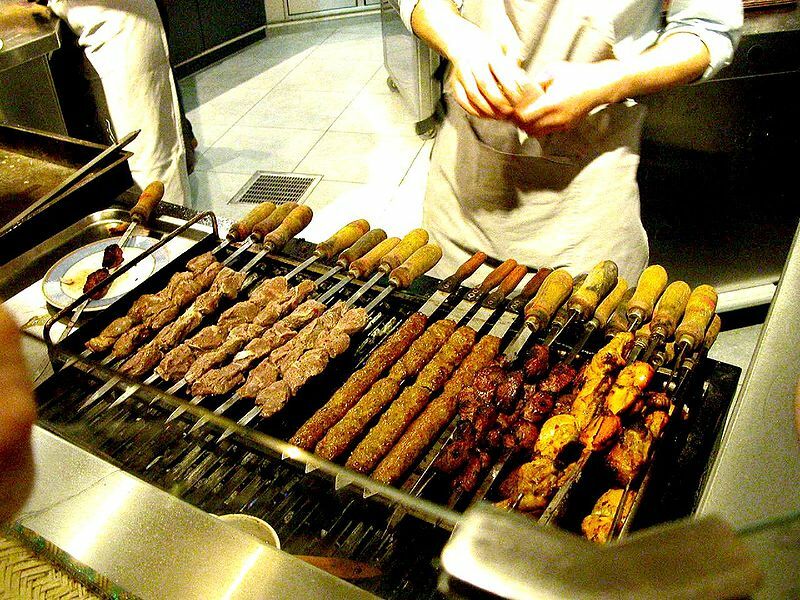 Left: Assorted Iranian kebabs on the grill. It is served everywhere throughout Iran today, but traditionally was associated with the southern and central parts of the country, and probably originated in the province of Fars.